Single Class (up to 50 students) for one School Year (runs through August 31st 2020). 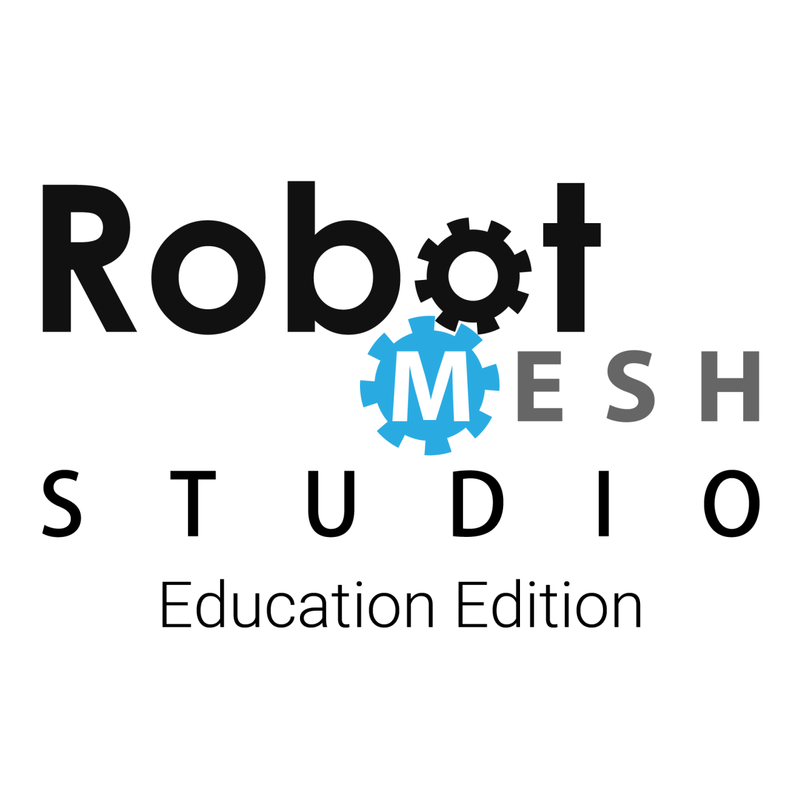 Use Robot Mesh Studio Education Edition with a class of up to 50 students. Annual License, runs for the school year (through August 31st 2020). Access Flowol Mimics in addition to VEX 3D mimics. Teachers can download teachers guide for VEX IQ curriculum (solutions included). Standalone version included (for use without internet access), Windows PC only.